Last week, NTT announced the formation of a new specialized security company 'NTT Security' to be launched in August later this year. This is really exciting news for everyone across NTT (including NTT Com Security, Solutionary, Dimension Data, NTT Innovation Institute, NTT Data and NTT Communications) as we bring Consulting, Threat Intelligence, Technology/Vendor Insight and Managed Security Services capabilities together from across the NTT family. By establishing a worldwide team of specialised security experts under one global brand, our new company will be looking to help every organisation put security towards the top of its business agenda. The new name marks a new era and, from a personal perspective, it is really exciting to play a part in this transformation phase. We have a unique opportunity to establish and build a strong thought leadership presence in the security community. We are already working closely with other NTT operating companies to develop NTT Security’s corporate identity, propositions and messaging as well as be inspired by some of the collective ideas on how to communicate the personality of the brand through new websites, blogs, marketing, digital marketing and social media across many regions and in many languages. It is not often that me and my marketing team get the chance to be at the start of something on such a big scale, so we are delighted to be at the forefront. With our parent company NTT so committed to delivering whatever resources and investment it takes for NTT Security to be the world's largest information security and risk management company, it should be an exciting ride! 6 June 2016. Nippon Telegraph and Telephone Corporation (abbreviated to NTT; Head Office: Chiyoda-Ku, Tokyo; President: Hiroo Unoura) is establishing “NTT Security Corporation”, a specialized security company to deliver Managed Security Services (MSS) and specialized security expertise through the NTT operating companies worldwide. 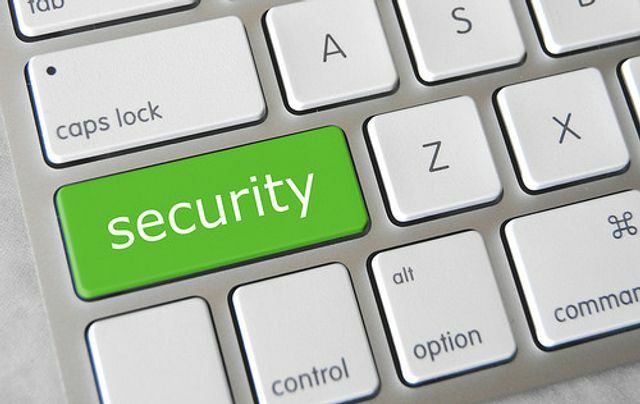 The services offered by NTT Security are based on NTT’s advanced analytics technologies, threat intelligence and the security experts of NTT Com Security, Solutionary, Dimension Data, NTT Innovation Institute and NTT Communications.